I love Max's exciting, new party themes! Aside from the Junior Master Chef theme that I have posted before, they also have the Junior Art Masters which features kids who have the ability and passion for Arts. Our team at Shutter Count led by Ed, covered Lexi's 1st birthday yesterday and it was a masterpiece! The most unforgettable birthday celebration for the little Junior Art Masters. 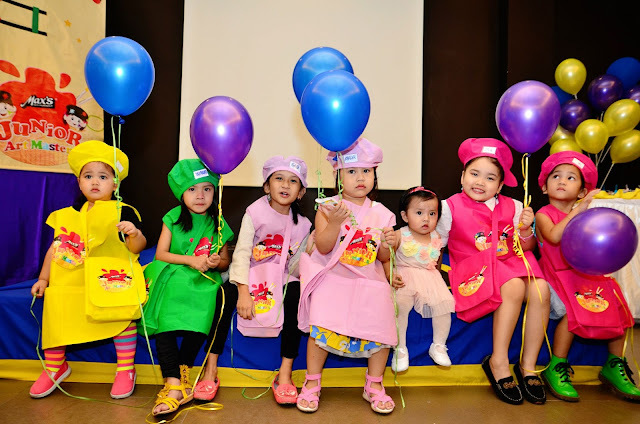 I love how Max's is constantly bringing a lot of new innovations, particularly with their Kiddie Party Packages, which are truly one of a kind. 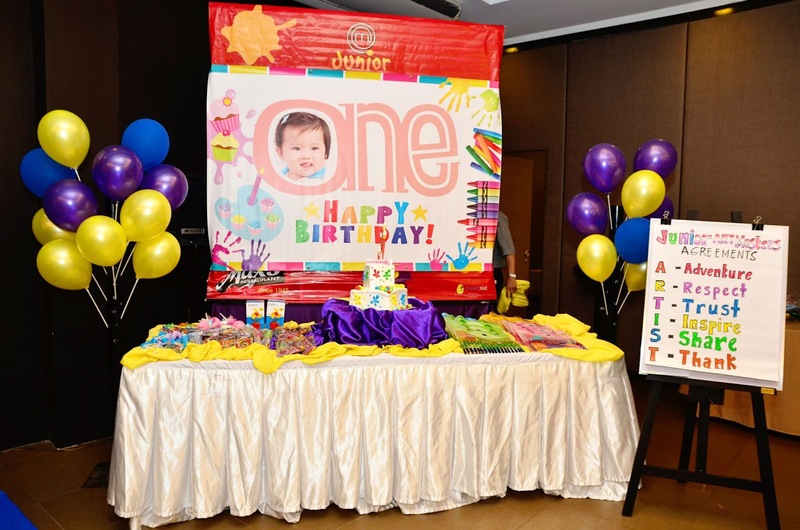 With these new party themes, kids can be more interactive and engaging. Learning and having fun while enjoying the party. This theme will surely get your child's creative juices flowing, and the kids will also have the chance to show their skills. I’m pretty much head-over-heels in love with this creative, colorful, and art-inspired birthday party for Lexi's 1st birthday! This is surely a party to remember for these little budding artists. Maybe it’s because looking at these photos takes me back to one of my favorite activities as a kid... coloring and doing artsy stuff in school. I bet my daughter will love this kind of party too because she loves Art more than I do! I guess some kids are born with silver spoons in their mouths but I think my Maia was born with a paintbrush and crayons in her hands! 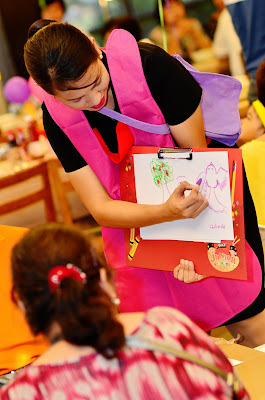 Geared with a smock and beret, and their own art tools (bag, oil pastel, watercolor brush, towelette and picture frame), kids painted Lexi's birthday party with a very memorable, artful, and remarkable experience. 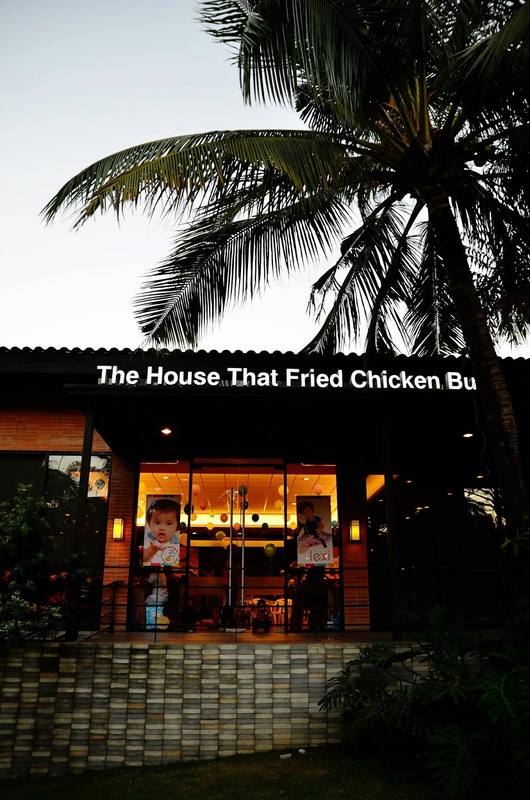 Aside from all these, as the kids were busy with their art activities, the adult guests enjoyed the fun games as well as the hefty serving of Pancit Canton, Kare-kare, Crispy pata and the world-famous “sarap-to-the-bones” fried Chicken. Yay! Lexi is insanely adorable and so pretty. Indeed, the miles of smiles and bright colors are priceless for the young artists at Lexi's party. 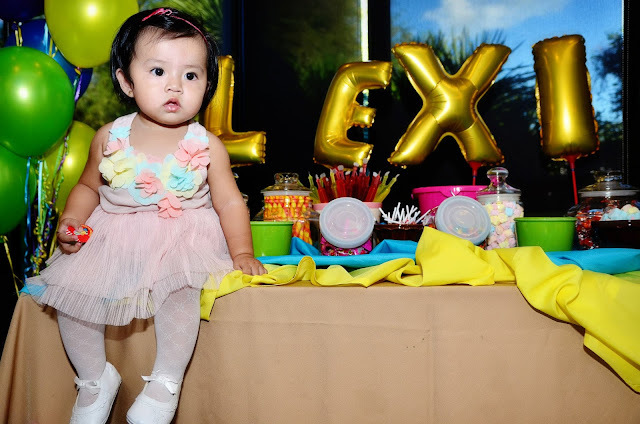 After all, Picasso himself said, ”Every child is an artist.” Lexi's party is a beautiful work of art and I think, even Picasso couldn’t have painted a more picture-perfect party for this art-loving little girl. 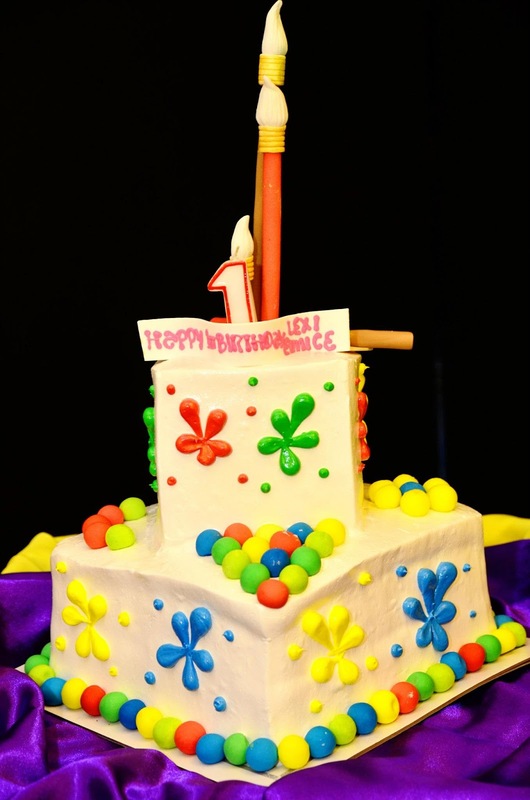 Happy 1st birthday to our super pretty Junior Art Master, Lexi! If you're planning for a fun “arty party” for your little Picasso on his/her next birthday party, a super racer merriment or maybe a tasteful chef party, simply check out Max's new party themes.